Use our wallpaper calculator to calculate the number of rolls you need. 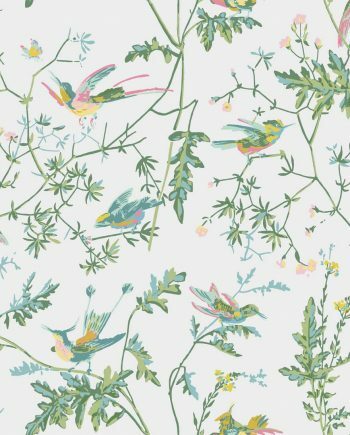 Our wallpaper calculator has an algorithm to work out how many wallpapers you will need. 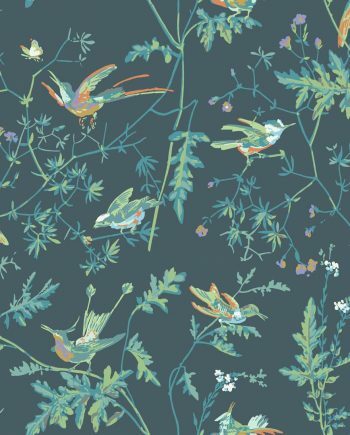 Cole & Son Icons Hummingbirds, featuring the much loved and ever elegant, Hummingbirds, is realised in a range of 4 new colour palettes. The contrasting feather-toned Viridian, spring-like Green and Pink, and chalky Pastel, alongside the dark embers of Charcoal and Ginger, all provide an enchanting update to one of Cole and Son’s most enduring designs. 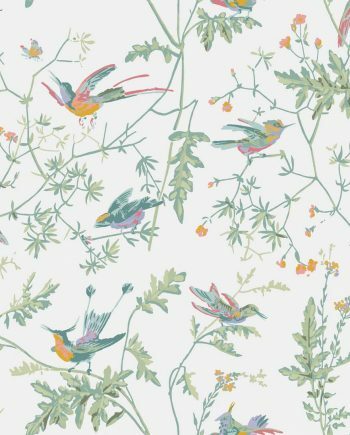 Below you can see the product information for this wallpaper. if you require further information please email us or contact us on our live chat service. It’s always recommended to use the same manufacturer’s wallpaper paste, See here for the paste. We are an independent stockist with over 20 years of experience in the industry. we are always catering to our customers needs first before anything else. You will be supporting an independent stockist to help grow and become more competitive to the competition. we offer great customer service which will help you with any queries you may have. 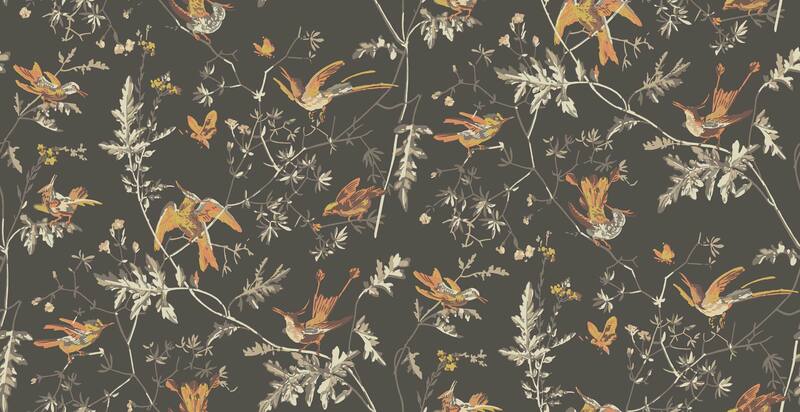 We are an authorised retailer for Cole & Son wallpapers based in Norwich. We recommend you order a sample. On-screen colours may vary from the actual wallpaper. With a sample, you are sure to see the true colours. Ordering a sample is easy. Just click on the ‘Add Sample To Cart’ key above. 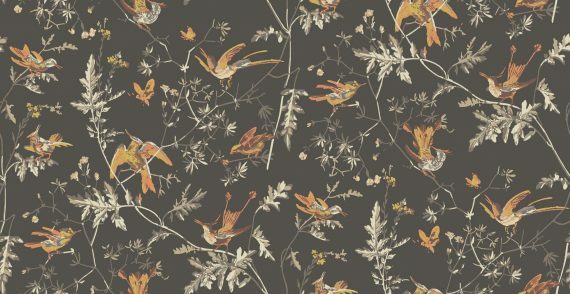 *If there is no button please contact us to place your sample order* You will be able to see what the wallpaper will look like. Samples are the size of an A4 piece of paper. What Wallpaper paste should I order? You can use any wallpaper paste you want. Although we recommend that you use the same brand of paste as your wallpaper.